This is a perfect background for a club flyer. It's modern look with a combination technical and decorative vector graphics gives it a great balance of creativity and technology. Just add your custom text. 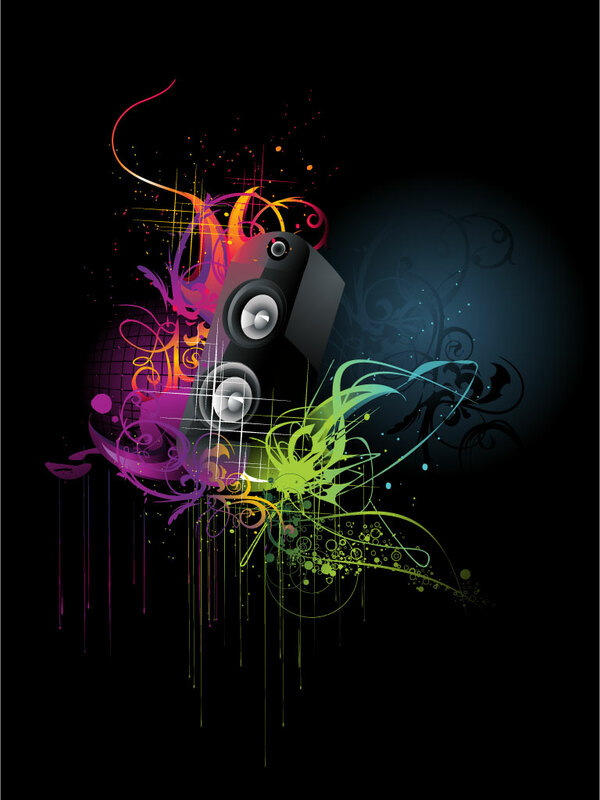 Tags: Audio, Background, Club, Fantasy, Modern, Music, Speakers, Techno.